Home › News › Have you seen who will take over H-D’s social channels on Monday, April 16? Have you seen who will take over H-D’s social channels on Monday, April 16? 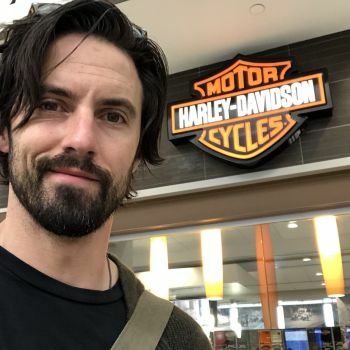 Then, search #HD115 on Monday to find all his posts on our Facebook, Twitter and Instagram channels and see what 115 years of Harley-Davidson means to Milo Ventimiglia. Read it, like it, and share it!